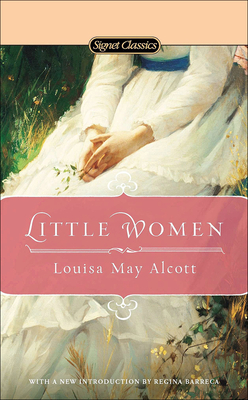 Louisa May Alcott (1832-1888) was born in Germantown, Pennsylvania. The family later settled in Concord, Massachusetts, where Alcott was influenced by their neighbors Nathaniel Hawthorne, Ralph Waldo Emerson, and Henry David Thoreau. At a young age, Louisa took on some of the family's financial burdens and worked as a domestic, a teacher, and a writer. In 1868 and 1869, fame and fortune came with the publication of Little Women. During her lifetime, Alcott wrote numerous novels and was an active campaigner for temperance and women's suffrage.